Learn more about a precedent setting lawsuit against upriver counties for municipal water pollution in Des Moines, Iowa on today’s episode of What Doesn’t Kill You. 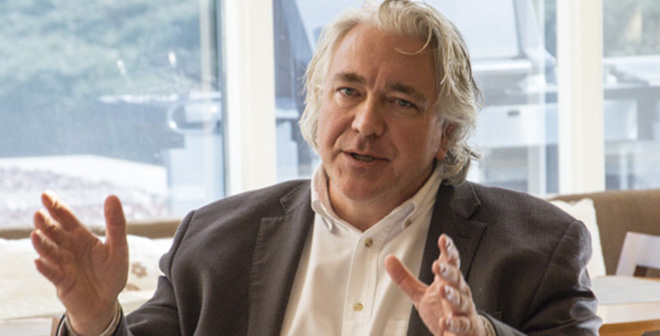 Katy Keiffer is joined by Bill Stowe, CEO of Des Moines Water Works. In 1919, Des Moines Water Works (DMWW) was formed as an independently owned and operated public utility, deriving its legal status from the Constitution of the State of Iowa and the statutes enacted by the Iowa General Assembly. Its legal authority is set out in Article III, Sec. 38A, Constitution of the State of Iowa; Chapter 388, Code of Iowa; and Division V, Chapter 384, Code of Iowa. The Board of Trustees has all of the powers of the City Council to operate the utility, except for levying taxes. The utility is owned by the water rate payers. The Board of Water Works Trustees of the City of Des Moines, Iowa, consists of five members, appointed by the Mayor of the City of Des Moines for a term of six years. The Board of Water Works Trustees appoints Des Moines Water Works CEO and General Manager.